The Orestis Hotel is located in the beautiful area of Ano Stalos within the resort of Kato Stalos on the magnificent island of Crete. 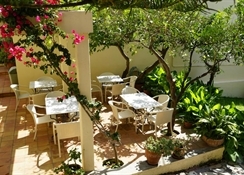 The hotel is situated in a peaceful area enabling guests to enjoy magnificent views of the White Mountains and the sea. The beach is found 1.2 miles away. Beach activities include beach volley, banana boating, speed boat rides, Jet Ski, water skiing, snorkelling and sailing. 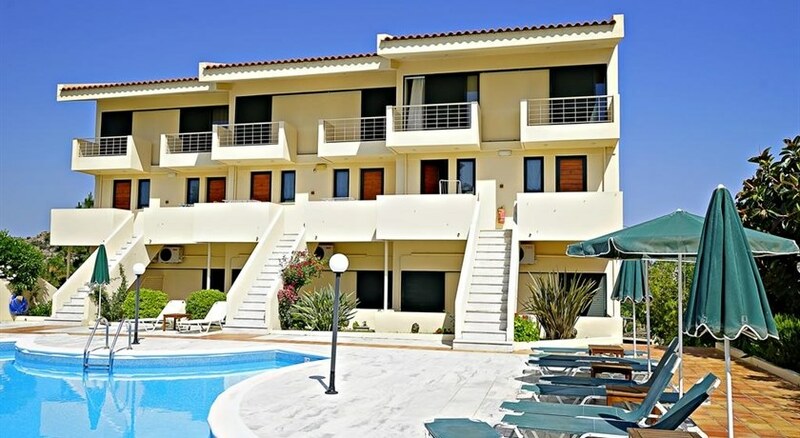 The staff at the complex are extremely friendly and guests will find that staff will go out of their way to ensure a happy and comfortable stay whilst on holiday at the Orestis Hotel. Guests will also be given a complimentary drink upon their arrival. A great excursion to go on is the Samaria Gorge excursion which is the biggest canyon in Europe and well worth seeing. There is also a regular bus service which goes to the beautiful town of Chania and only takes 20 minutes to get there. Chania offers plenty of vibrant nightlife including a variety of restaurants, cocktail bars and nightclubs for visitors to enjoy until the early hours of the morning. There are also lots of shops there too. The hotel is an ideal choice for families, groups and couples who are looking for a relaxing holiday whilst on holiday on the popular island of Crete. There is a large outdoor swimming pool which also has a section suitable for children at the complex. 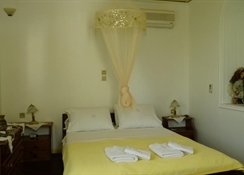 The hotel has rooms which are well equipped, spacious and have modern and elegant dÃ©cor. All rooms include Satellite TV, safe box, private bathroom with WC, air conditioning, balcony, mini fridge, a fully equipped kitchenette and hairdryer. The studios also offer guests a magnificent sea view from the balconies. Certain amenities may be payable locally. The hotel is run on a self catering basis; however there are plenty of seaside restaurants nearby in the village of Kato Stalos offering a wide choice of local and international cuisines for guests to enjoy. The hotel is located on the beautiful and picturesque area of Upper Stalos and is only a short distance to the resort centre. 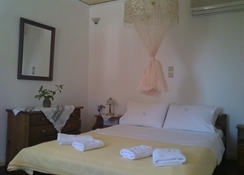 The complex is only 20 minutes away from Chania town centre and can be reached by car or bus.